Free Shipping on things from my Society6 store when you clicky on the link below. Promotion expires December 9, 2012 at Midnight Pacific Time. 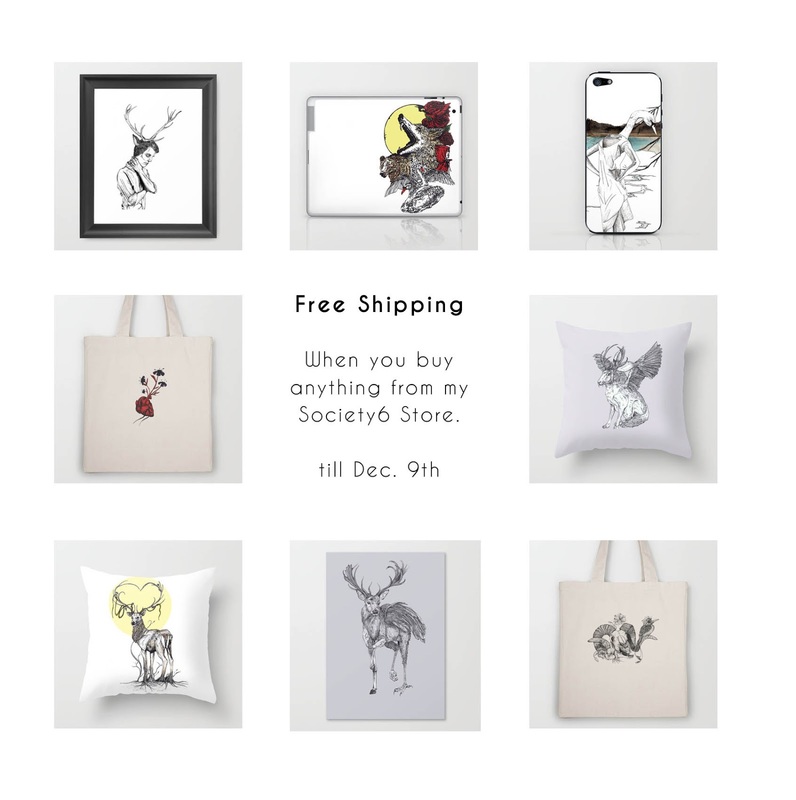 *Offer excludes Framed Art Prints, Stretched Canvases and Throw Pillows with insert.